Your welcome Tracy! 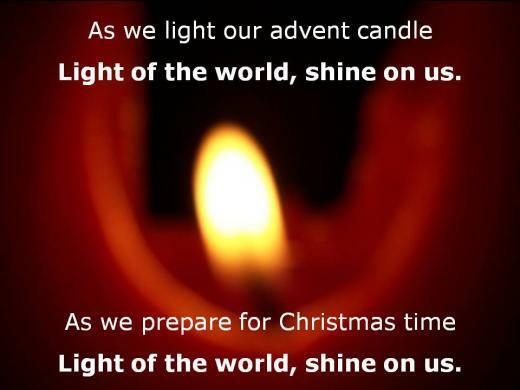 I’m delighted to hear that you are hosting an online Advent retreat. Would love to hear more about this!